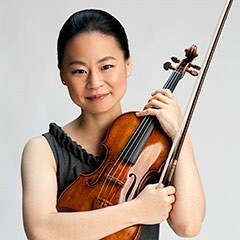 Violinist.com recently featured USC Distinguished Professor Midori Goto for a masterclass she presented at USC Thornton last Spring. In “The Art of Giving a Masterclass,” Midori encouraged students to think how they would structure their own masterclasses, an important skill when hunting for a teaching job. The article highlighted the thought process behind how instructors might approach these classes.